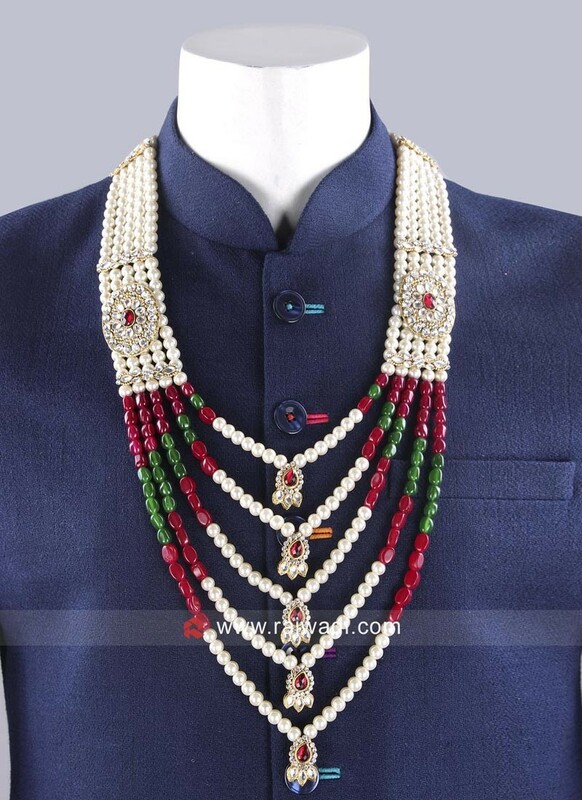 Traditional stone work Five line pearl Mala in Multi color. 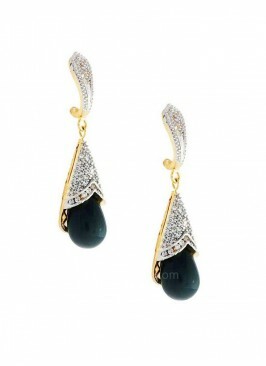 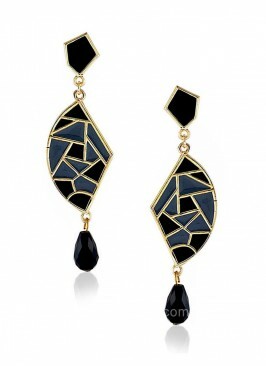 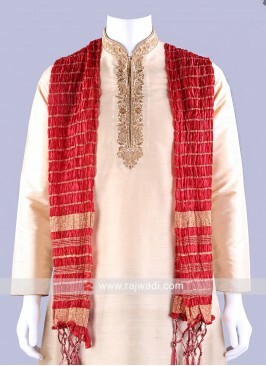 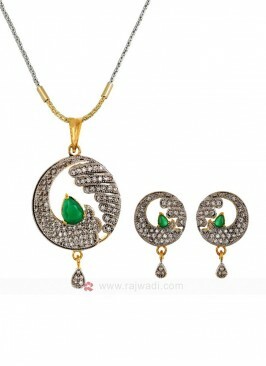 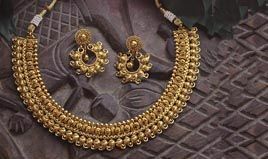 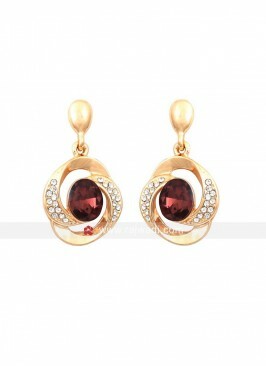 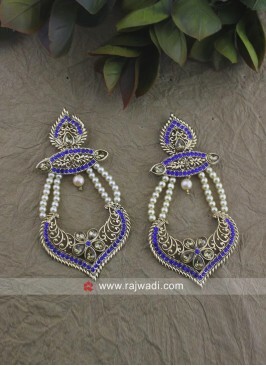 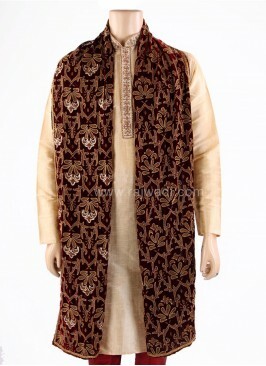 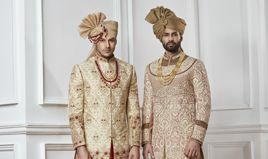 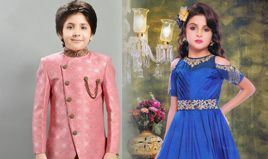 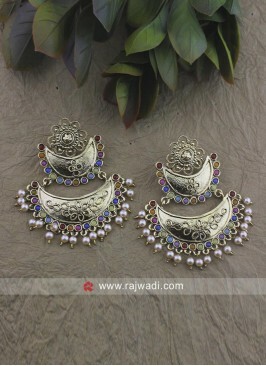 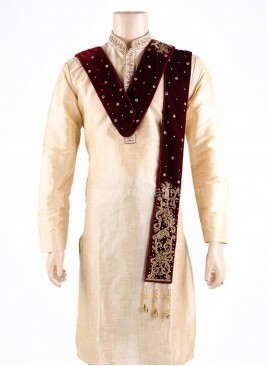 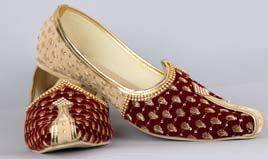 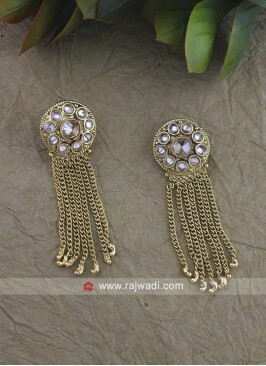 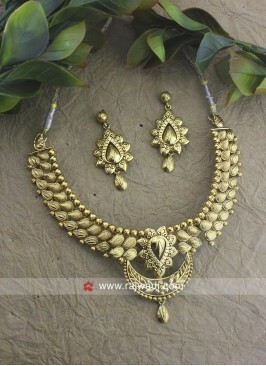 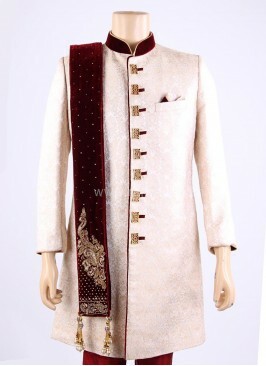 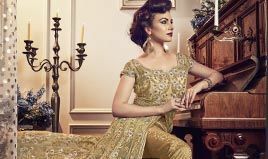 It is enhanced with side stone broach to complete the attire look. 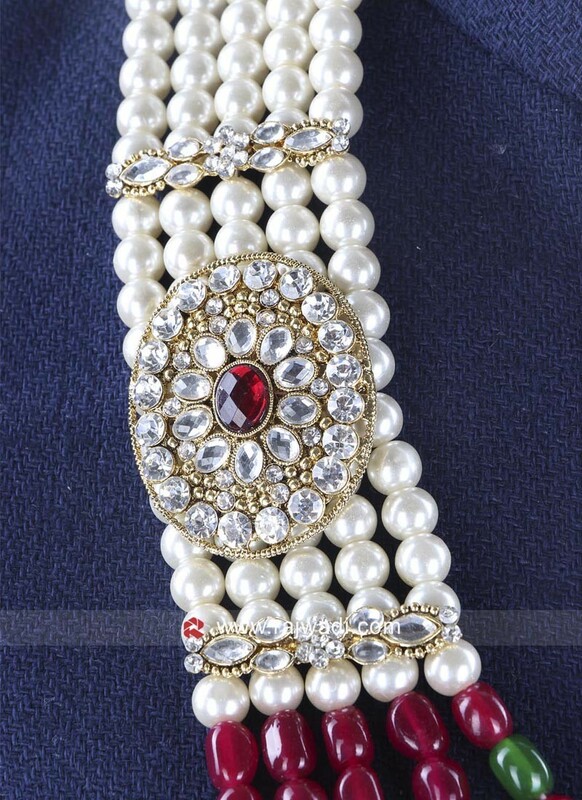 It has a string closure.